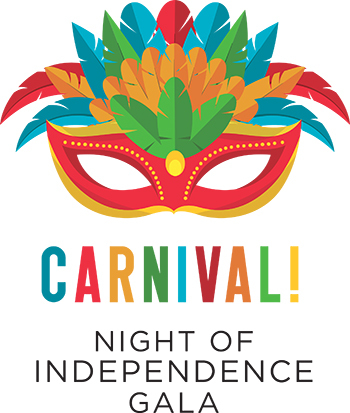 The Whole Person : News & Events : Special Events : Night of Independence Gala : CARNIVAL! CARNIVAL! will be an extravaganza of international cuisine, spectacular carnival dancers and performances, a traditional Brazilian band, live and silent auctions and our famous balloon pop. This event of giving supports programs and services for people with disabilities throughout the Kansas City metro area. Dress for the event will be black tie with a colorful or creative twist! Sponsorship Packages and Tickets Available Now! Click to purchase tickets or sponsorship package! Sponsorship opportunities available now for this creative black tie event of giving, in support of programs and services for people with disabilities throughout the Kansas City metro area. CARNIVAL! 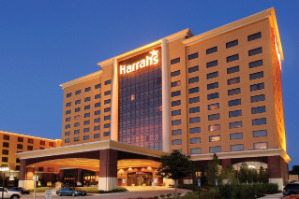 will be held at the beautiful Harrah's North Kansas City! Overlooking the Missouri River off Highway 210, this modern, casino hotel is 8 miles from both the upscale shops at Crown Center and the American Royal Museum. Book one of their luxurious rooms for the Gala and enjoy exquisite dining and the area's hottest gaming and entertainment! The newest Brazilian pop band in Kansas! 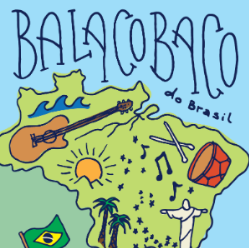 Balacaobaco do Brasil plays popular music from Brazil including samba, forró , xote, baião, Axé Music, MPB, and bossa nova. The band is led by the KC-based vocalist Angelique Staggs, and musicians who are based in Lawrence, KS with Alejandro Alvila Alvarez on piano, Luciano Tosta on mandolin and lead guitar (Guitarra Baiana), Cody Case on rhythm guitar, Dylan Bassett on drums, and Mike Wade on bass.